Nigel qualified as a chartered accountant with KPMG in Nottingham. One of his clients was HB Fuller, an international adhesive company, who he later joined to become the UK Financial Director. When HB Fuller closed one of its facilities, Nigel joined forces with Howard Marshall to set up an aerosol filling company, specialising in adhesives. The fact that neither of them had any idea how to fill an aerosol can didn’t seem to phase them (for reasons that are unclear). The company has grown year on year, due to quality products, admirable service levels and an honest approach to customers and suppliers. Nigel continues to play a large part of the day to day running of the business, with a desire of leading the company, brand and employees to further success. 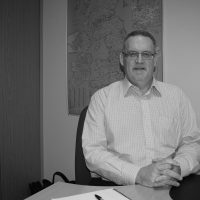 Mike was appointed Director of Sales in January 2017. 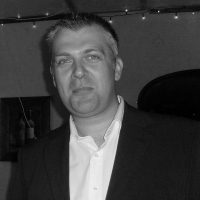 Mike brings nearly 20 years’ experience in the adhesives and sealants market serving most recently as Bostiks Sales Director Western Europe Assembly solutions in the Industrial division. Mike has a wealth of experience holding management positions in Sales, Marketing and Technical. 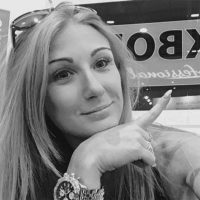 Rachael started selling Tuskbond in 2009 as part of the customer service team, now an experienced Sales Manager with a proven track record of success in customer acquisition, account management and customer retention. Responsible for promoting and selling products and services throughout the UK and Ireland. Rachael is driven and motivated. 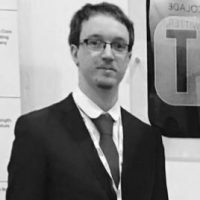 Sam started his role in the Tuskbond Technical and Quality department, following his degree in BSc Forensic Bioscience. 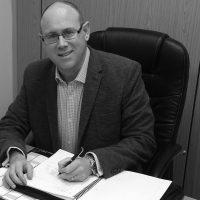 He has since worked his way up to Technical Sales Representative doing site visits for product guidance and demonstrations, looking after customer accounts to assist with technical enquiries and working on new business development. Stephanie joined the Customer Service department in 2014 and has since progressed to the role of Marketing and Customer Service Manager. Over the years, Stephanie has built great relationships with customers and continues to strive to meet both the customers and industries growing needs. 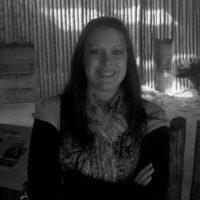 For Stephanie, communication plays a key role, with a passion of bringing the Tuskbond brand and products alive. Outside of work, Stephanie is an avid gym goer who enjoys anything active and competitive. Emily joined in 2014 following her achievement of an Integrated Masters in Chemistry with Professional Practice. 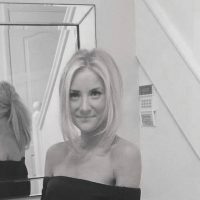 Emily oversees the Technical and Quality department to ensure that current products are filled against set quality standards, whilst developing new innovative products in order to keep Tuskbond competitive. Emily’s interest in aerosols arose from her previous work looking at the chemical composition of the vapour phase of tobacco smoke and conducting particle size measurements of the particulate phase. When she’s not in the laboratory, Emily enjoys spending her time on the ski slopes. John was appointed as Operations Manager in 2015, responsible for Production, Health & Safety, Recruitment and Staff Training across our multiple manufacturing sites. John boasts over 35 years of manufacturing experience with 22 of these being within the chemical industry. During this period, John was part of a team who won the ‘Imeche Factory of the Year’ award as well as achieving certificates in Green Belt Six Sigma, CIPD- Certificate in Training Practice and Advanced Lean Leader. For his sins, John is a keen supporter of Derby County; you can make up your own mind about that! 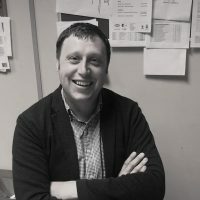 James joined in October 2018 as Purchasing Manager. 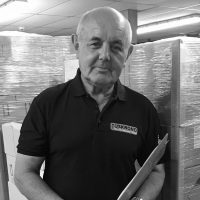 James has over 30 years of purchasing experience, with the last 20 years in sealants and adhesives at Bostik. His position with Bostik was the UK Purchasing Director and a member of the UK Executive Team, before the role was centralised and moved to Paris. When James is not working he is enjoying time with his young grandsons or gardening. Richard has been with the team since the very beginning, when the company formed in 2002. During the past 16 years Richard has held various positions within the company gaining extensive knowledge and experience which he is now able to apply to his current role of Planning Manager. Day-to-day Richard oversees the planning and purchasing team who are responsible for the scheduling of production and procurement of raw materials across our multiple manufacturing sites and warehouses. Recently, Richard has also played a key role in the successful implementation of our new ERP system. 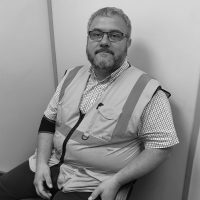 Outside of work, Richard is a keen green fingered gardener who prefers to be outside on his newly acquired allotment or walking in the nearby countryside. 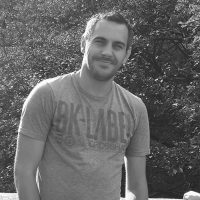 Steve joined the team in 2016 following his reputable work within the industry, in which he has achieved Level 5 Manufacturing Production and Operations Management, LEAN Manufacturing and IOSH. Day to day, Steve manages the production of our canister and mixing manufacturing plant. Outside of work, Steve likes to think he’s the next Lionell Messi and he can often be found having a kick around on his local playing fields. 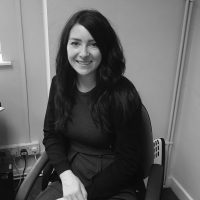 Claire joined the team in April 2017 as the Company Accountant, responsible for the monthly management accounts and financial reporting for the company. Since joining, Claire has been the driving force behind the implementation of the new ERP system which she believes will ‘improve efficiency in both production and administration’. Claire’s previous employment history includes five years working in the oil and gas industry progressing from purchase ledger to financial accountant whilst studying ACCA. Outside of work Claire enjoys walking and camping (when the weather is dry!) And recently took part in a walk up Snowdon to raise money for Parkinson’s UK, which is a charity close to her heart. Paul is responsible for the plant and facilities, with a restless ambition to improve availability, reliability and efficiency. 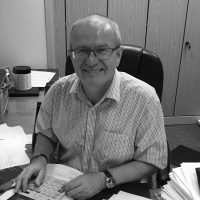 Paul has been with the company since July 2017 and has a notable 30 years’ experience in Engineering & Maintenance FMCG, Chemical and Heavy Engineering. Alan is one of our longest serving employees who has been with the company for 15 years. His current role of Warehouse Manager means he is responsible for both the raw materials received and all finished goods leaving the site. Alan also manages part of the production side including the Labelling and Small Fill departments. In his fifteen years, Alan has obtained numerous roles within the company including Production Manager and Facilities Manager. Prior to this, Alan spent 14 years with H.B. Fuller Co Ltd in Derbyshire, Manchester and Italy. Recently, we were proud to select Alan to attend a reception held by the Queen and Duke of Edinburgh at Buckingham Palace as winners of “The Queens Award for Enterprise”.